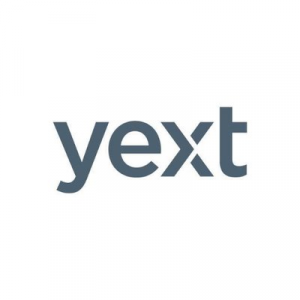 Yext is a digital knowledge management platform, which provides SEO services that can help generate website traffic. Its features include bulk uploading, listings management, analytics, data management, automatic geolocation, revenue reporting, and voice search optimization among others. In this article, we cover Yext reviews and pricing. Ready to get started? Visit its website. Users who gave Yext a positive review like that it makes customizing business details an easy process. They also appreciate that it updates information instantly. One user who gave Yext a positive review on G2 Crowd mentioned that it updates his business’ location-based data across web platforms and social media channels in real-time. He also mentioned that its customer support team works quickly and efficiently. As of the date this article was written (March 2019), there are no up-to-date negative Yext reviews available online. If you are a past or current Yext customer, leave a review to help other business owners who are deciding whether or not to use the software. The Yext pricing scheme is not readily available on its website. 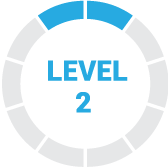 Prices for similar software range from $750 to $2,000 per month, depending on the scale and scope of the project; while hourly rates for SEO consultation ranges from $80 to $200. To learn more about the Yext pricing details, request a consultation via its website. 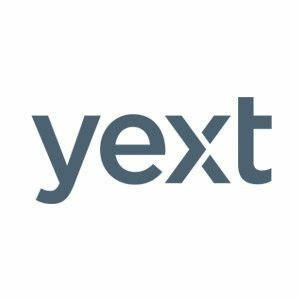 Ready to get started with Yext? Visit its website. Yes, it is. 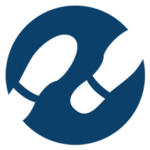 Yext has offices in the United Kingdom, France, Japan, China, and Germany. Can Yext help me promote events? Yes, it can. 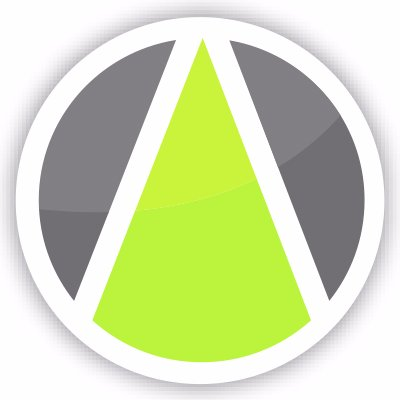 You may advertise events globally or locally through Yext. Have you read these Yext reviews and are still not sure if it’s the right fit for you? Read our reviews of all top SEO services or check out one of these three Yext competitors. Yext provides the option to manage multiple pages from multiple platforms. It’s helpful to be able to have all reviews and data in one place and to be able to measure the effectiveness in platform. Additionally, the ability to engage and respond is a big win for in platform features. Online review/reputation management. It’s been great from an efficiency perspective. Every time I speak with one of their reps, it seems I get nothing but grief. I was recently on a conference call with 4 of them. They promised to finally combine my 2 accounts that I’ve repeatedly requested for 3 years now. I also told them I was not interested in buying blocks to save money and was happy with my buy as I sign clients up. What did they do? Well, without notifying me, without first invoicing me, without any communication whatsoever, they charged my credit card $12,973.33. So sick of their games. Nothing, most address are not up to date. Very lame!! Update address on the web. Take your money, talk you into signing up. i was told that no one can talk to billing. DON’T GIVE THEM YOU ACCOUNT INFORMATION. Get back to their customer. Follow thru on their promises. Get you the support you need. That customer service dos not mean anything to any one in the company. Sell you a broken service. Everything they say they do well. My SEO company had a horrible experience with YEXT, even almost lost a client due to their broken system and inaccurate reporting.